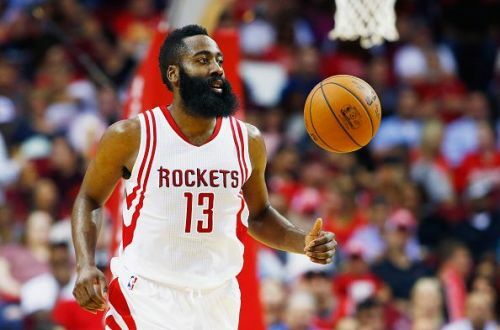 The Houston Rockets will play the Memphis Grizzlies away on Wednesday, 20 March 2019. This will take place right after the Rockets' trip Tuesday night to Atlanta. The Rockets are 44-26 for the season, and are 3rd overall in the Western Conference. They are currently 18-16 on the road pending Tuesday night's result in Atlanta, and are also 9-1 in their last 10 games. 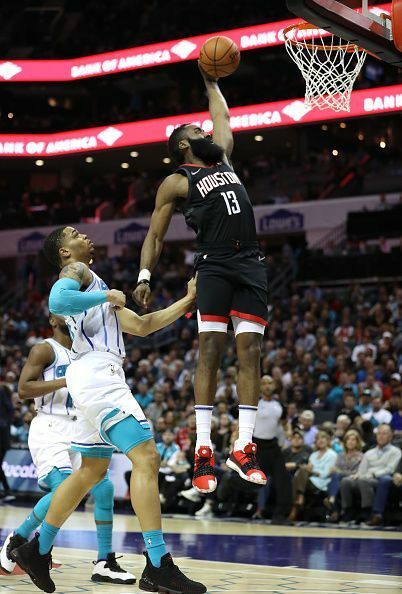 A huge positive for them is that James Harden is having an MVP type season again, and is in competition for the award with Bucks superstar Giannis Antetokounmpo. The Memphis Grizzlies, on the other hand, are just playing out the season. They are 28-42 and have lost their last two games. The Grizzlies have won their last three home games and are 18-17 at home. 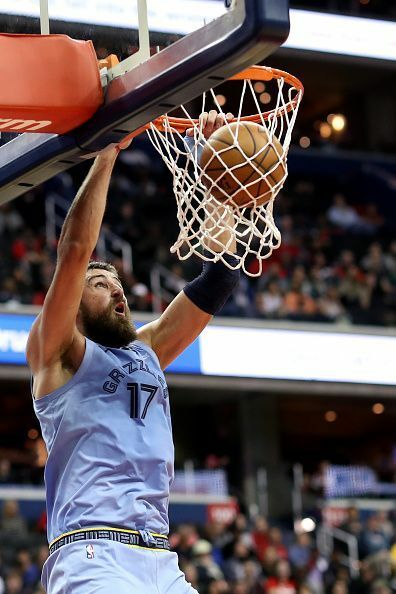 In their last game, a loss to the Wizards, the Grizzlies got 22 points and 8 rebounds out of center Jonas Valanciunas. 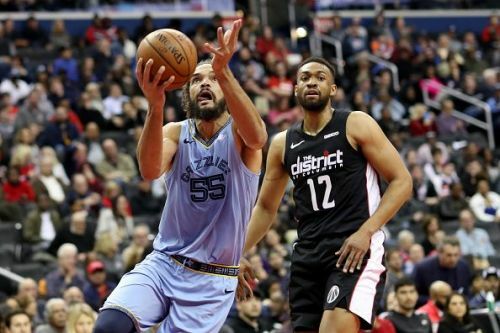 Point guard Mike Conley was also effective, with 28 points and 12 assists, while shooting guard Avery Bradley scored 21 points in that 135-128 loss. The Memphis Grizzlies are currently 13th in the NBA’s Western Conference. 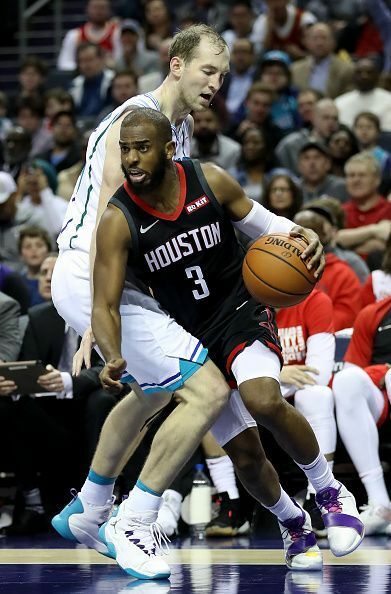 Notwithstanding any injuries on Tuesday night in Atlanta, Houston head coach Mike D’Antoni will likely start G-Chris Paul, G-James Harden, F-Eric Gordon, F-P.J. Tucker, and C-Clint Capela. Head coach J.B. Bickerstaff will likely start G-Mike Conley, G-Avery Bradley, F-Bruno Caboclo, F-Justin Holiday and C-Jonas Valanciunas. The Memphis Grizzlies are the worst team in the NBA at producing points; they only average 102.1 per game. They hold opposing offenses to 104 points per game, but this still means they give up more points than they score. The Grizzlies, as a team, are 28th best in the association in 3-point field goal percentage, at 33.8%. In overall field goal percentage they are 21st at 45.1%, making just 37.7 field goals per game. Since the deal that sent Marc Gasol to Toronto, Memphis have been led offensively by Conley’s 20.7ppg, Valanciunas’ 17.9ppg, and Avery Bradley’s 16.1ppg. The true strength of Memphis is their defense. They average 5.7 blocked shots per game, 8.3 steals and force 15.6 turnovers per game. They are top 10 in the NBA in these categories. The Grizzlies allow 9.5 offensive rebounds per game, ranking 6th in the NBA. They will need to gang rebounds Wednesday night against Houston as Clint Capela will try to dominate the backboards at both ends of the floor. The Houston Rockets are a well-oiled offensive machine. Harden and Paul distribute nearly 16 assists per game. But the Rockets may struggle with their love of long shots. They are first in the NBA in 3-point field goal attempts, at 44.1 per game, going into play Tuesday night. The Rockets are 21st in 3-point field goal percentage, which is bottom third in the NBA. If the Grizzlies play it right defensively, they can manipulate the Rockets into taking long-range jump shots. The Grizzlies will need to keep Capela off of the backboards, regardless of their defensive strategy. Capela is averaging 12.5 rebounds per game and 4.6 of them are offensive. The Rockets will also need to provide give and go outlets for Harden to avoid turnovers. While he averages 7.6 assists per game, he does also turn the ball over 5.1 times a game. This game really doesn’t mean much unless the Rockets are looking to push for 2nd place in the Western Conference. It will also be the back end of a back-to-back set of road games for the Rockets. The prediction here is a Rockets victory by 10.